For new surfaces leave up to 7 days after new concrete is laid. Ensure the surface is clean and thoroughly dry. For old surfaces fully clean off with power wash, ensure surface is free of stains and debris. For new surfaces Sealants should never be applied to freshly laid paving. It usually takes at least 3 or 4 months for the jointing sand to properly settle and for any efflorescence to disappear. We recommend that you do not seek to get your paving sealed for at least 6 months after installation. Should it be sealed too soon, you will be sealing in any problems and the application of sealant cannot easily be reversed. For old surfaces fully clean off with power wash, apply premium weed and moss inhibitor. Allow to dry thoroughly (a minimum of 3-4 days of completely dry weather) and re-apply jointing sand prior to sealant application. 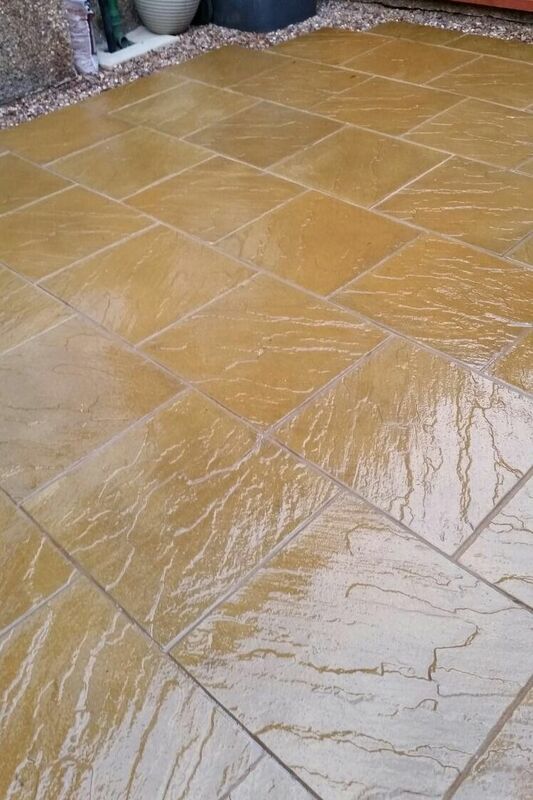 Some sealants may impart a glossy, wet look that isnt always to everyones taste and some products may not be suitable for your particular type of paving. Therefore, it is always advised to test the sealant on a small discreet area before applying it to the whole driveway or patio. Its advised that sealants are applied to block paving by someone in the trade. This is because once the sealant has been applied, it cannot easily be removed. A professional will also be able to advise on how many coats should be applied. Please note solvent based sealants may bloom should damp or moisture be present before full cure has taken place. 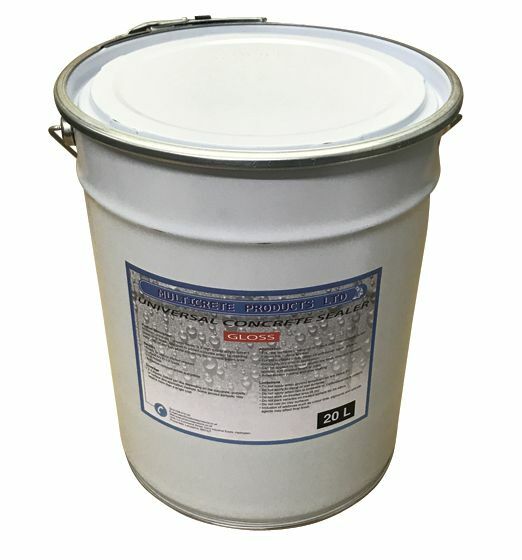 Solvents are released during the cure that normally permeate through the sealer, however if the sealant is applied too thickly, the substrate is damp or cold, blooming may occur giving the appearance of milky white or silvery cloud effect, this may look patchy, spotty in certain areas or across the whole driveway or patio.